There are 100’s of fonts out there nowadays but were unfortunately forced to pay for anything really worthwhile so we generally opt for sub-standard variants and Google fonts offerings. There are however a number of great, free collections out there with free fonts that can be used on our projects without limitation. 2015 has been a great year so far on the font front, with dozens of new fonts going live every few days. Webdesignerdepot has compiled a great list of the fonts created in the first 3 months of 2015 where we can download full families, treated fonts, body fonts and 1 or 2 oddballs. Browse through their full list here. Creativebloq.com lists 100 of their best free fonts for download including vintage inspired typefaces, Slab Serifs and retro fonts as well as many more. To get hold of a font to properly fit your design is no easy task and creating your own font is generally out of the question as we usually don’t ever have enough time to work within our strict deadlines. There is a solution here, to use pre-made fonts. 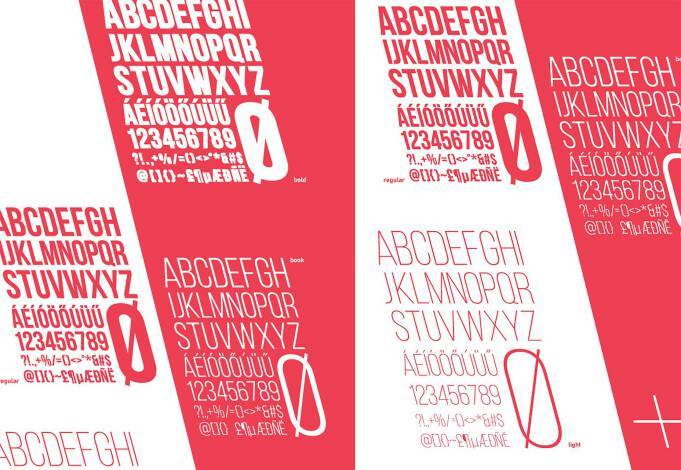 Hongkiat.com has put together a great collection of 100 of their favourite free fonts. Image credits: Images are drawn from the articles we have linked to and image sources can be found at the bottom of these articles.